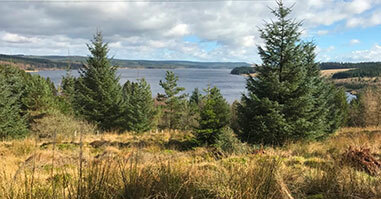 The Birds Of Prey Centre is located within the magnificent lakeside surroundings of Kielder Water at Leaplish Waterside Park, Northumberland. 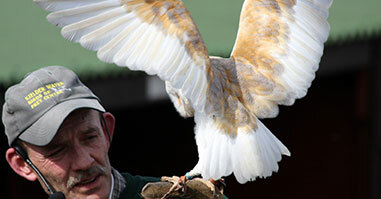 The Centre contains one of the largest & most fascinating collections of Birds Of Prey in the North of England. 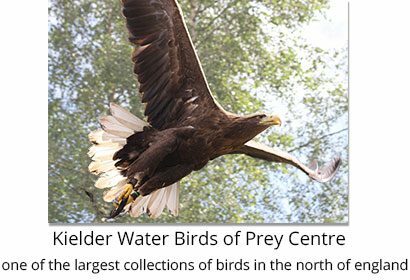 The Birds Of Prey Centre boasts one of the largest and most fascinating collections of Birds Of Prey in the North of England including Owls, Eagles, Hawks, Falcons and Vultures. We also have a family of wallabies! 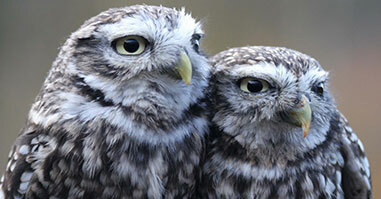 Teaching people the importance of birds and their habitat is an important part of conservation. Without educating young people about the issues birds and their habitats face, there will be no one to carry on our work and to continue protecting them.